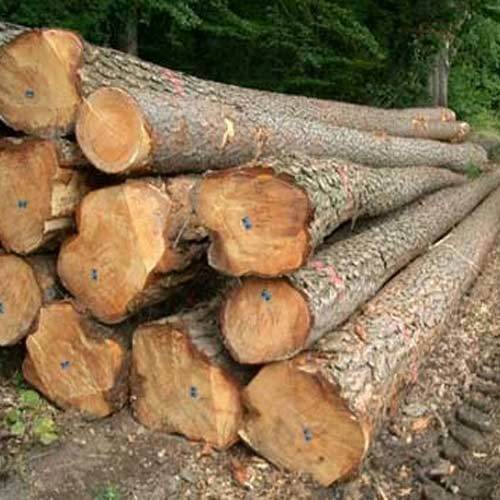 Teak Wood Logs Also known as Burmese Teak, this is a Tectona grandis species that is native to southern Asia and Africa. 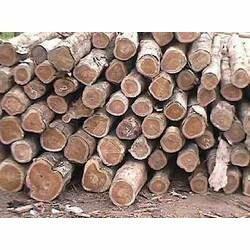 The average size of a Teak tree is 100 to 130 ft and the trunk is 1 to 1.15 meter in diameter. The natural colour is golden to mid-brown. Reach us now with your queries, requirements, service question or quote requests, and we will be more than happy to help you in every possible way. Send us a message using the form below. Submit this form and a business expert will be in touch with lightning speed. 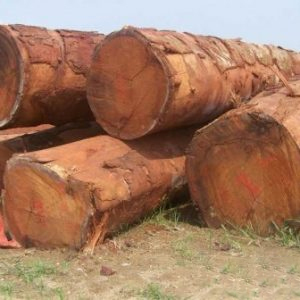 Cameroon Timber Export has provided this website for informational purposes only. 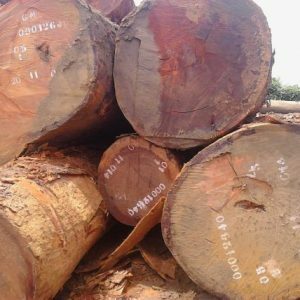 Please contact our cameroon timber exporter for more information. We gladly welcome clients in Cameroon, Africa, Iraq, Vietnam, Malaysia, Europe, Asia, Saudi Arabia, Kuwait, United Arab Emirates(UAE), Qatar, Bahrain, and Oman throughout GCC Countries. 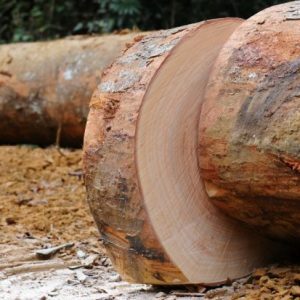 We serve the following cities in Cameroon: Camerron including Douala, Yaoundé, Bamenda, Bafoussam, Garoua, Maroua, Ngaoundéré, Kumba, Buéa, Nkongsamba and entire cities of Cameroon.